America is becoming increasingly more diverse. According to the Census Bureau, by the year 2100, the U.S. minority population will become the majority, with non-Hispanic whites making up about 40% of the U.S. population. And while the school population shifts, the teacher population is projected to remain overwhelmingly white and female. Data from the National Center for Education Statistics found that in 2011-2012, over 80% of classroom teachers identified as white. As the student population changes, so do classrooms. Schools must prioritize efforts to promote diversity and equity within their school culture and within the classroom. It is important to focus on diversity and equity because white teachers have to be able to use classroom instruction to support a diverse student population. Below are 5 ways to promote equity and diversity in your classroom. Promoting equity and diversity in your classroom begins with self awareness. Educators must recognize how the intersections of race, ethnicity, gender, sexual orientation, religion, socio-economic status, and being able-bodied impact us individually. We must understand how our identification within a particular group gives us privilege in certain spaces and we must be open to actively listen to marginalized groups who experience life differently because of their social groupings. We must acknowledge our personal biases and seek to understand people with different experiences. An important part of promoting equity and diversity is setting norms in your classroom that promote inclusion and openness. Be explicit about the way your class will be respectful to each other; and share ideas, opinions and values. Teach students how to disagree respectfully. 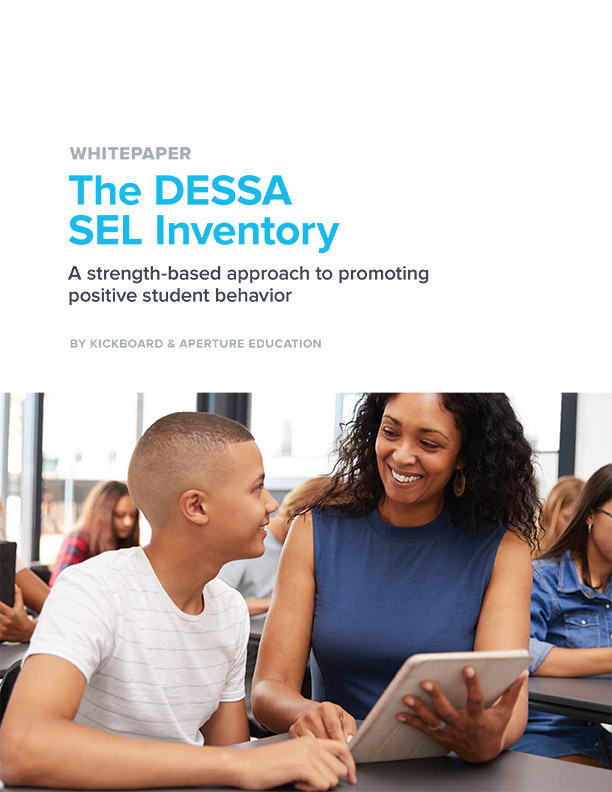 Use Restorative Practices to promote self-awareness, self-management, relationship skills, and responsible decision-making. Challenge negative stereotypes immediately and openly. Create class norms together with your students to give students ownership over their community. Be flexible and ready to amend and refine norms as needed. Culturally relevant, or responsive, teaching emphasizes academic excellence, cultural competence, and social and political analysis and activsim. This pedagogy provides a framework for exposing students to diverse cultures in deep, meaningful ways and prioritizes academic excellence for all students. This framework is also unique because of its emphasis on social justice and activism. In a 2007 study the National Comprehensive Center for Teacher Quality found that 76% of new teachers said they were trained to teach ethnically diverse students however, less than 40% said the training was helpful. If schools do not invest in high quality professional development that emphasizes culturally relevant teaching, teachers may feel underprepared to create a learning environment that promotes equity and diversity and supports all students. It is important to remember that diversity is not just about race. Culturally relevant teaching prioritizes analysis of academic performance that recognizes the intersections of race, ethnicity, gender, sexual orientation, religion, socio-economic status, and being able-bodied. Teaching Tolerance has great lessons and activities focused on the intersections of diversity; an excellent resource to increase cultural competence. Conversations about diversity and equity can be uncomfortable for students and teachers. An important part of promoting equity and diversity in your classroom is purposeful planning. Planning a lesson is just as important as the execution of the lesson; especially if your class will discuss sensitive topics or ideas. Text: Think about the text that you can use to explore topics about multiculturalism. Consider texts that explore alternate opinions or view history from a new perspective that may not be present in mainstream text. Discourse: When planning consider ways that you can facilitate, rather than lead, a group discussion. As facilitator, your job is to get your students to take the lead; by posing open-ended questions you guide the discussion and challenge ideas but you may not necessarily “take a side”. Stepping back and facilitating empowers students to speak to each other. Students benefit from hearing from their peers. Create opportunities for students to participate in discussions where they listen to each other actively and challenge opinions respectfully. Differentiation: An important part of equity is educational access. When planning, consider how you will differentiate your lessons for various learners and learning styles. This includes having various levels of text, differentiating the way students show mastery, and varying the ways that you present topics. Also consider using collaborative learning groups that allow students to work in groups within their class. Participation: When planning a discussion or lesson you must also consider equity in participation. Some students are very vocal while others are more quiet. Plan ways to keep all students active and engaged in the learning so all student ideas are shared and represented. Your students and their families have a wealth of knowledge to share about themselves. Invite parents and family members into your classroom as community experts. Allow them to read a book about a particular issue that relates to their culture or that they are passionate about. Show students various representations of their culture and other cultures. Invite people from the community to your class as guest speakers to talk about a topic your class is learning about. Invite persons with physical or learning disabilities to talk about their experience as a students. Creating respectful ways for students to have diverse experiences adds value to the learning experience for everyone. The more exposure students get to diverse people, experiences and identities the more prepared they will be for life outside of the classroom. Here at Kickboard, we value culturally responsive teaching and leading. 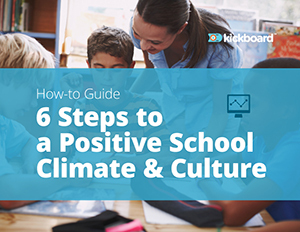 Since our founding, Kickboard has worked to give educators the tools they need to create safe and happy schools where students and staff thrive. Given that the vast majority of our schools are composed predominantly of students of color, the culture and climate work we do with schools inevitably intersects with issues of race and disproportionality in discipline. 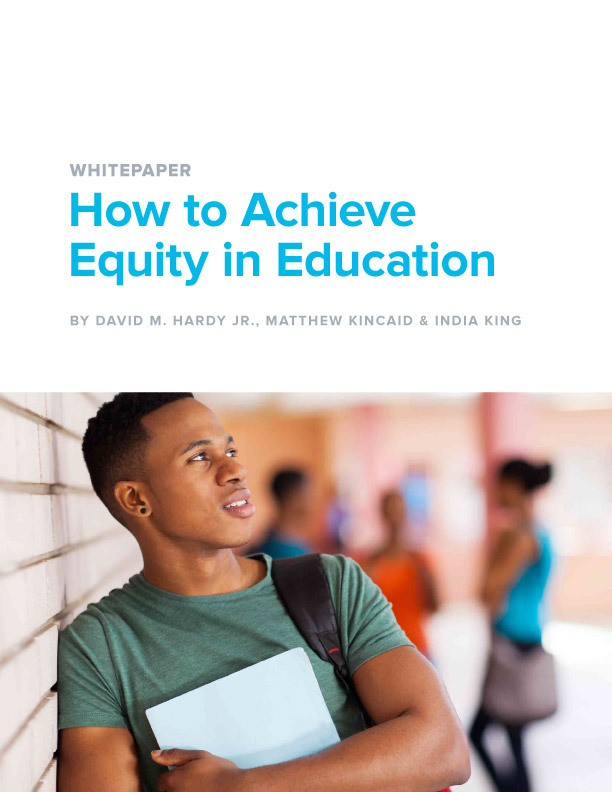 Promoting equity is a priority for Kickboard and we are intentional about situating the work we do at the intersection of positive behavioral supports, cultural relevance, restorative practices, and racial equity. Learn more about how we do that, here.